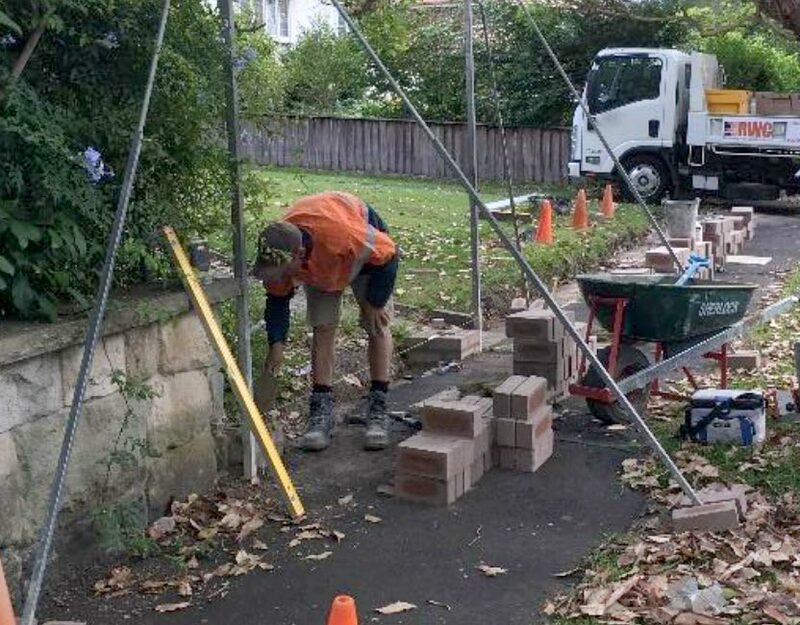 Neat block laying and bricklaying Northern Beaches is hard to find. 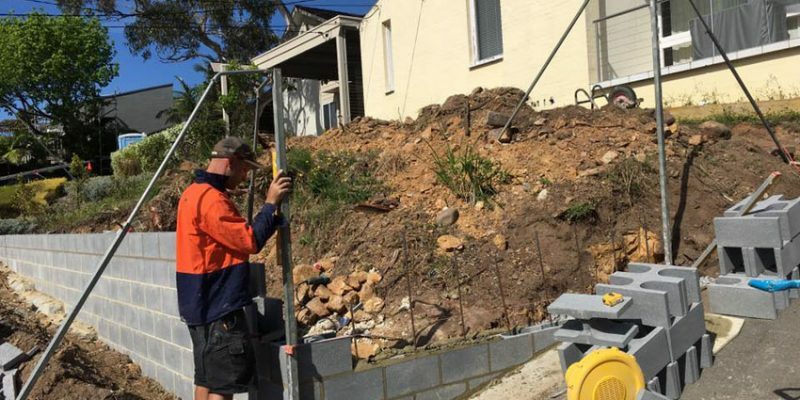 Here at RWC, our tradies have 15 years’ experience laying bricks and besser blocks Northern Beaches and Sydney wide. 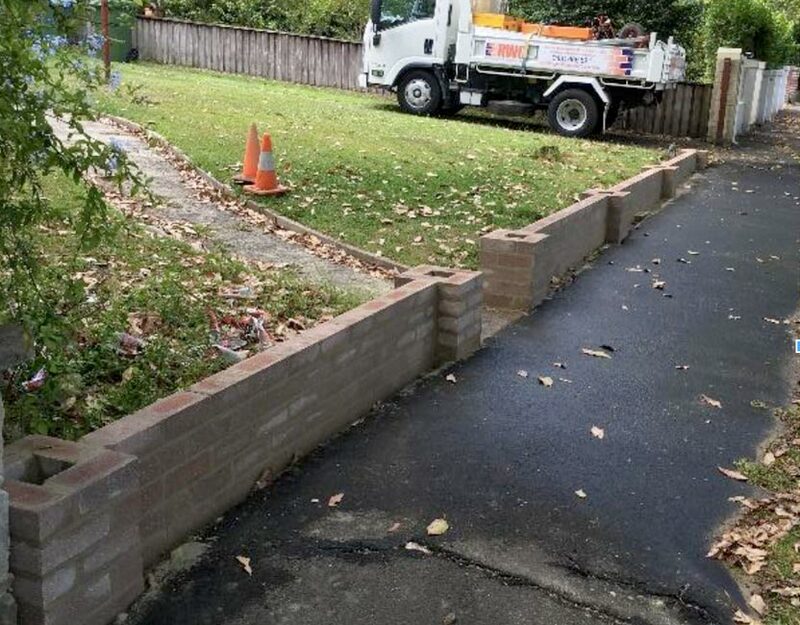 Neat and tidy bricklaying is the difference between a good job and a bad job. 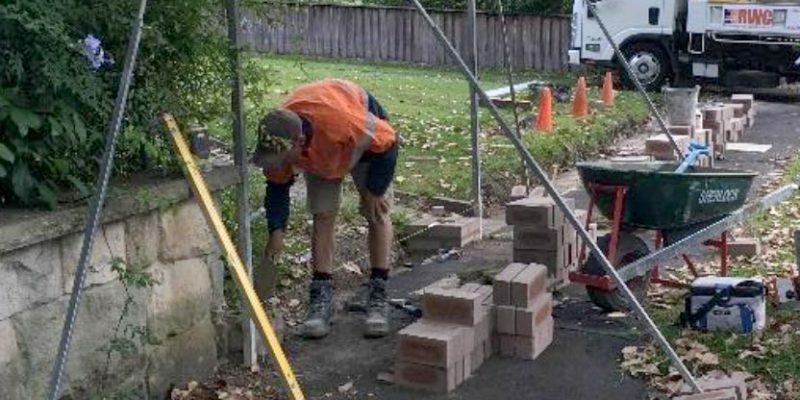 We are proud to take the time and care needed to lay and joint each and every brick neatly. 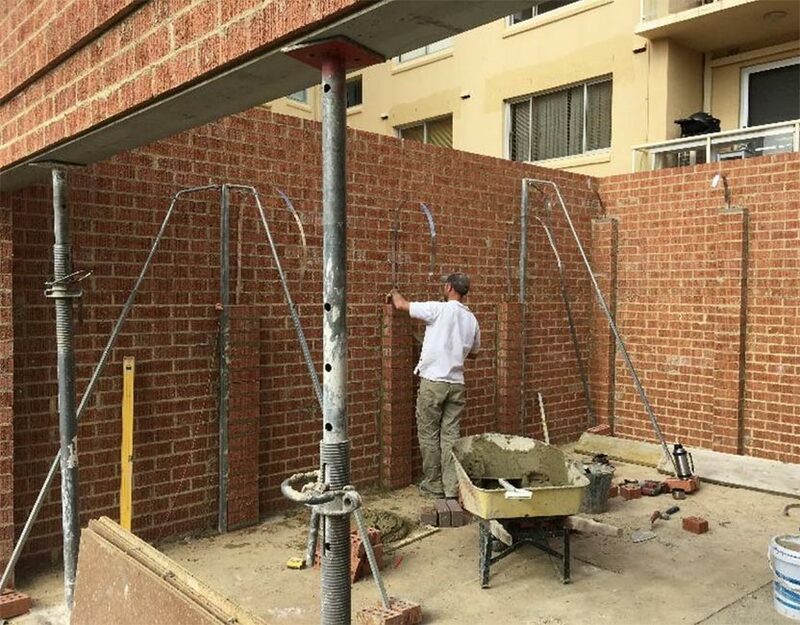 Brick alterations and cut outs. 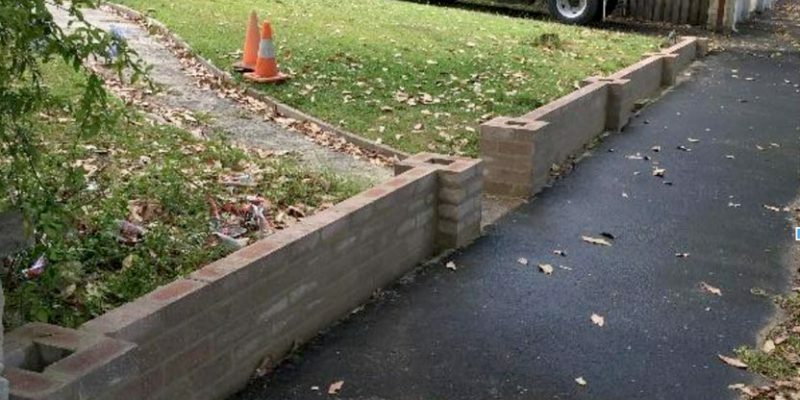 We lay both face bricks and common bricks similarly, the only difference with commons is they don’t get jointed. 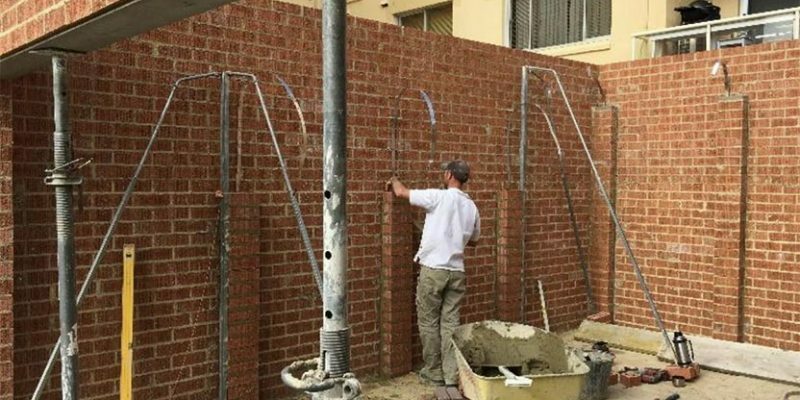 We don’t just install, we often repair brickwork and blockwork (or any form of concrete/ masonry) using structural repair techniques such as brick stitching or crack injection. 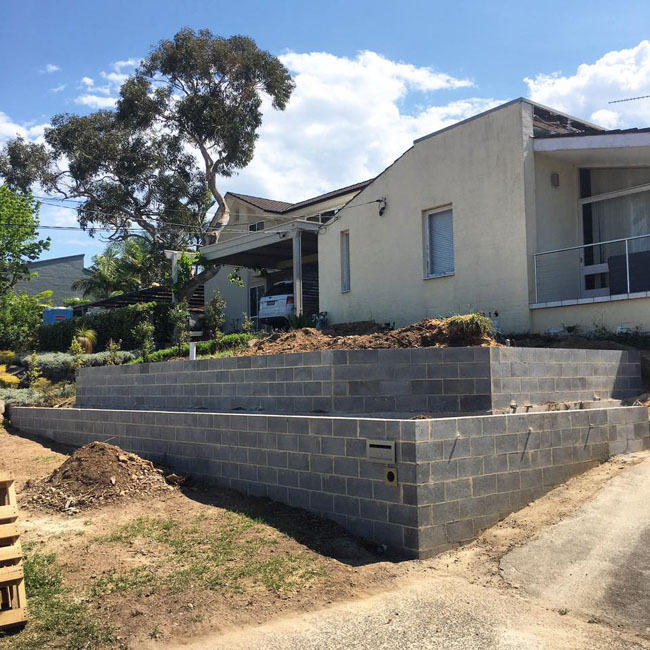 If you’ve got damaged brick work, ask us if it can be repaired, this can save clients’ money by not having to demolish and rebuild. 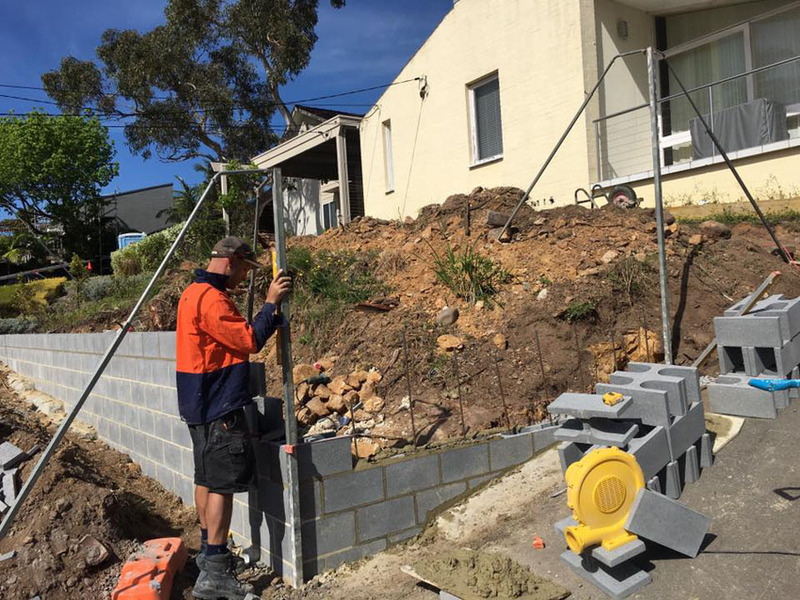 Remember, RWC is your “one stop” wall builder, if needed we can demolish, excavate, install footings and build using brick or besser block, waterproof, as well as render to finish off. Concrete filled and ready for us to render. 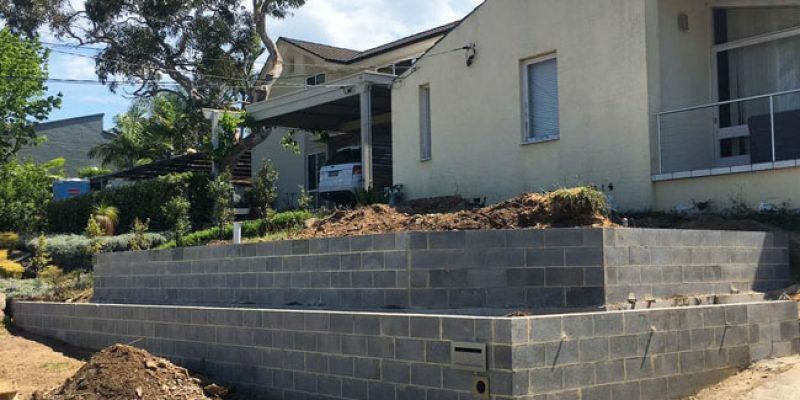 Here is a brick garage we built in Narrabeen. Ready for a white picket fence. 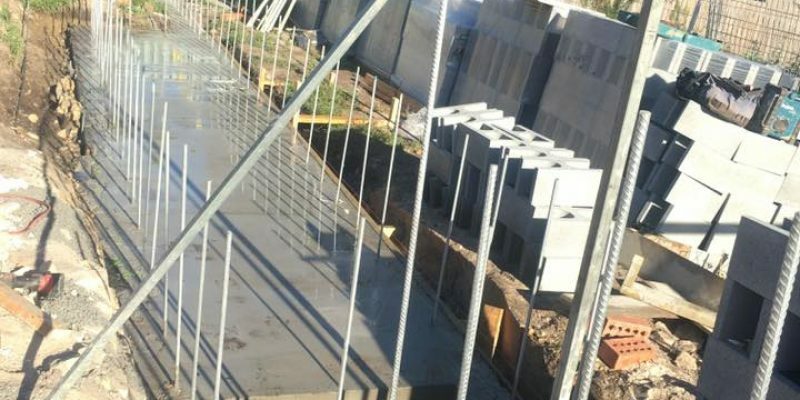 When constructed correctly, mass gravity walls such as this can sustain heavy earth pressures caused by damp soils or tree roots. 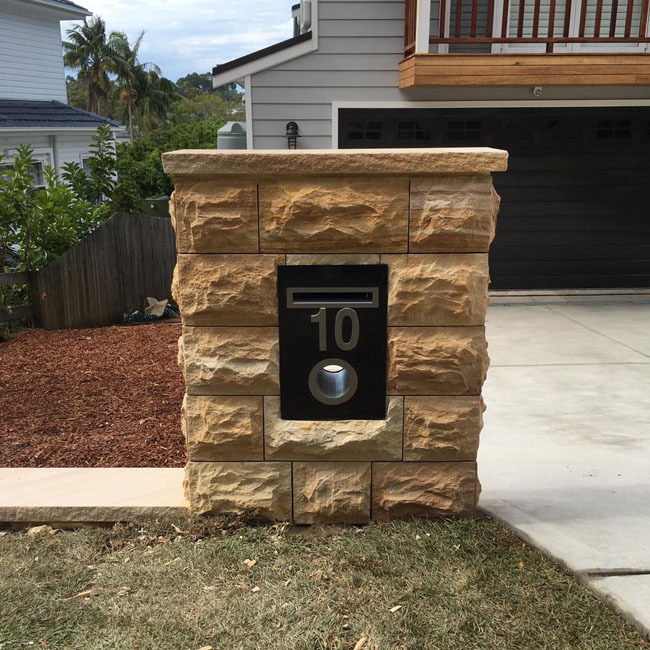 Feature walls and letterboxes are a great look. 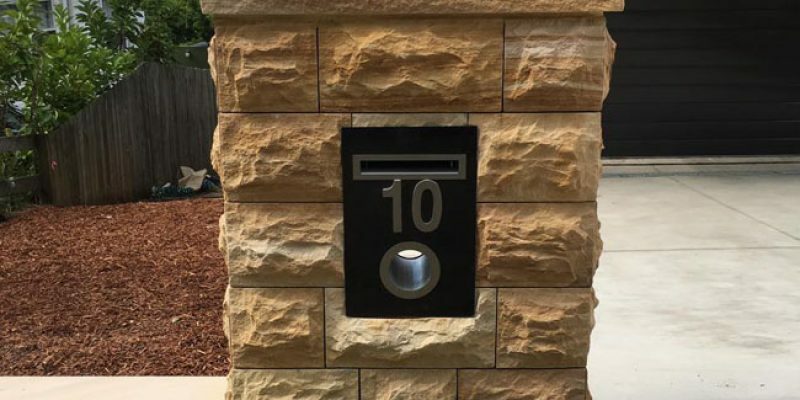 The client at our Seaforth job loved this finish. Contact us for options and a quote today! 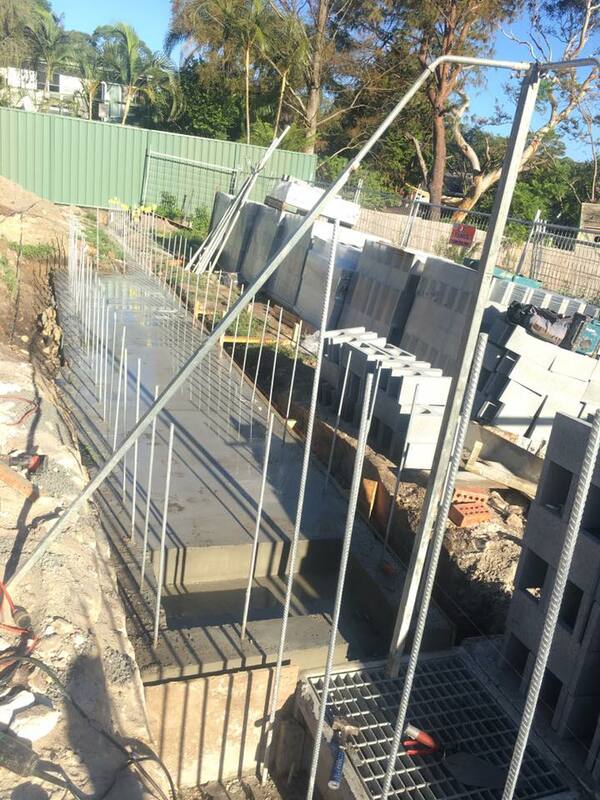 Concrete formed and blocks constructed by RWC. Organise an inspection with expert advice.